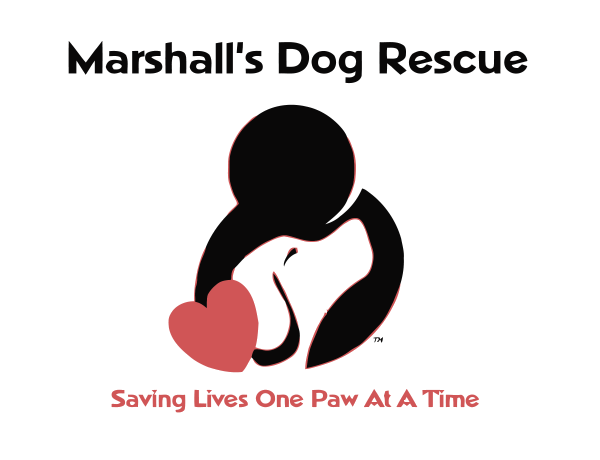 Marshall's Dog Rescue | Saving lives, one paw at a time. Although we rescue dogs of all sizes, ages and condition, Marshall’s Dog Rescue was created especially to help fill a need in the local rescue world for shelter dogs whose time is up. Whether for population control, or health issues, we believe every dog deserves a chance at finding a forever home. 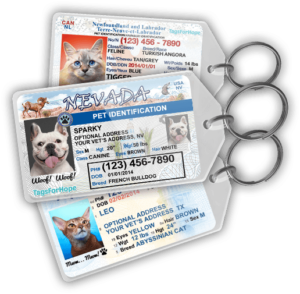 Need to get ID tags for your dog? Want to support a great rescue? Here’s how you can do both!